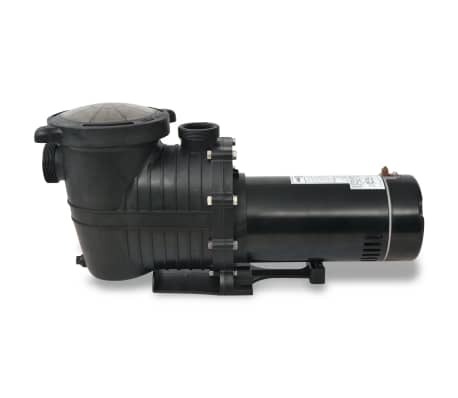 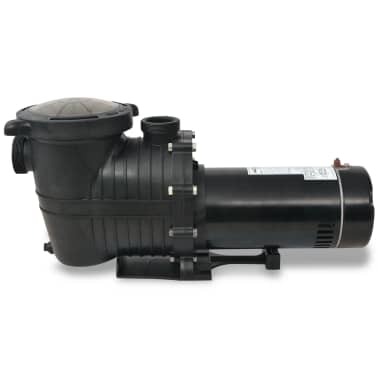 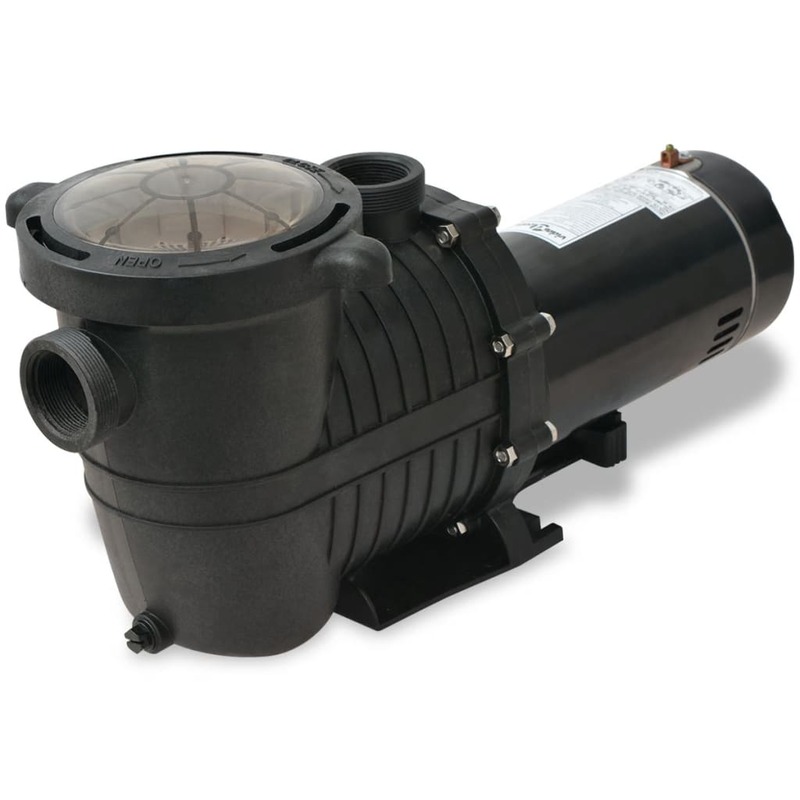 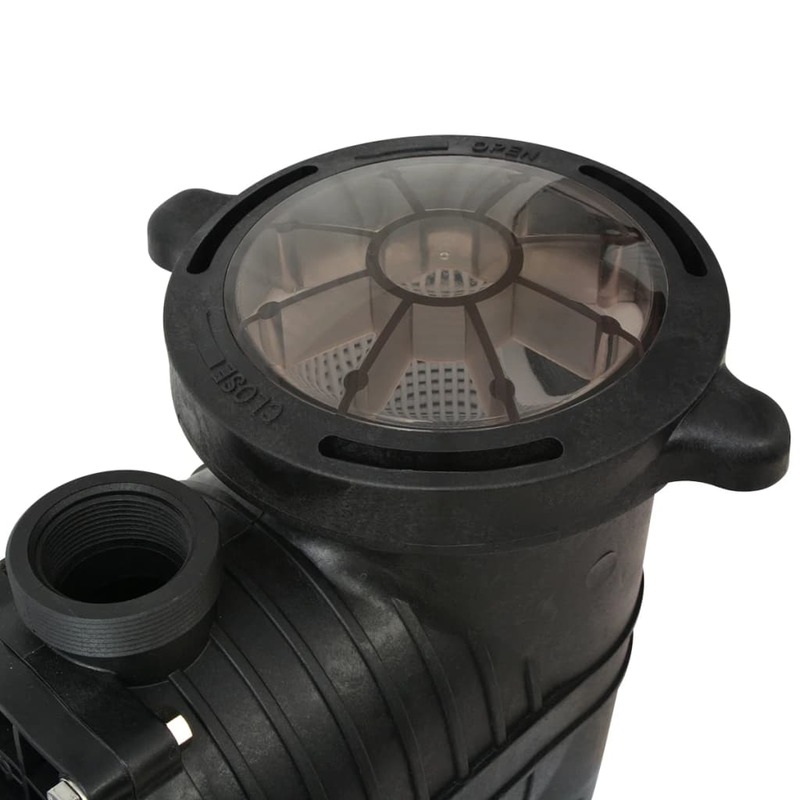 This high-quality pool pump is a great choice for both in-ground and above-ground swimming pools (this means that the pump position can be above the waterline, while normal pumps must be placed lower than the waterline), serving as a part of the circulation system to keep the water clean. 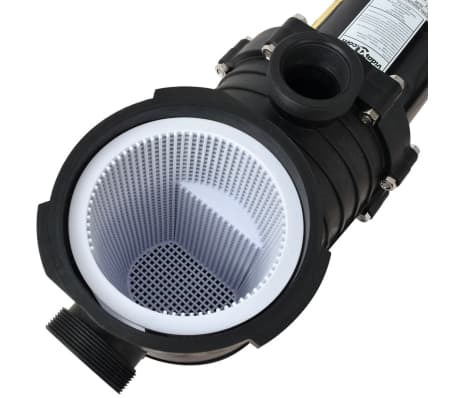 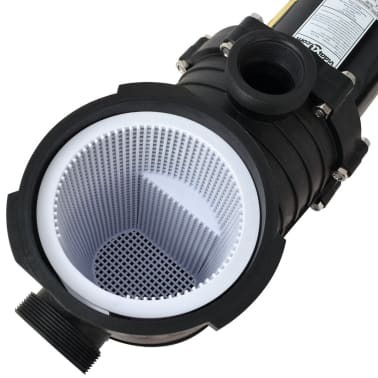 The pump is equipped with a prefilter and has a self-priming function. 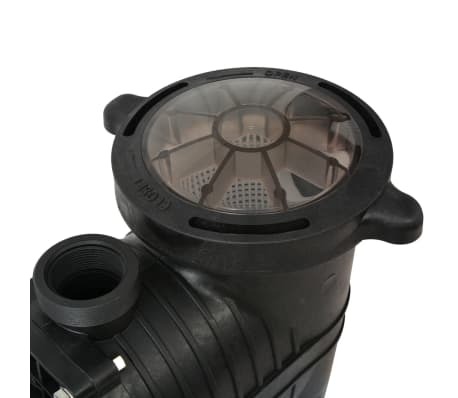 The see-through lid allows you to check whether the filter is full. Thanks to the powerful 1.5 HP engine, this pump is extremely robust and operates on a low noise level. 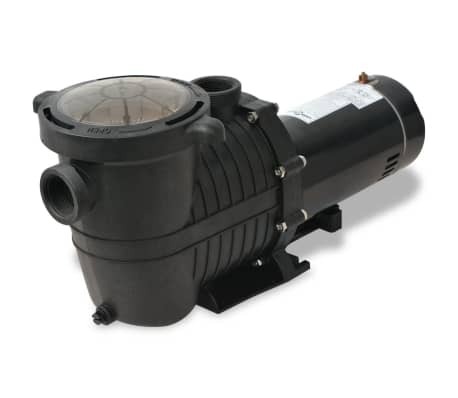 The pump has a durable, reinforced thermoplastic housing.